The passenger rights legislation is one of the union’s flagship policies, empowering travelers with great success. The EC 261-legislation is a success, but passengers struggle to get the compensation they are owed. That is the conclusion in a report presented – and available here – today by The European Court of Auditors (ECA) in Brussels. 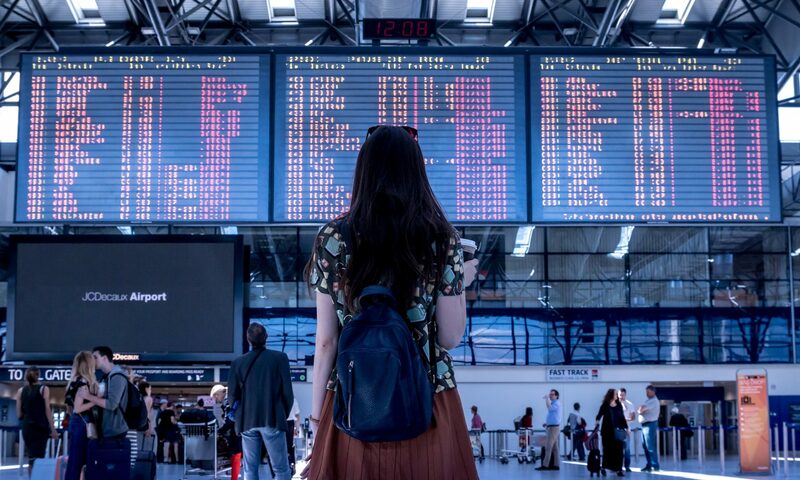 The study, named “EU passenger rights are comprehensive, but passengers still need to fight for them” and available here, is a complete performance audit on passenger rights. The report confirms that passengers have a well-developed EU system of passenger rights. For air passengers, this protection comes in the form of Regulation EC 261/2004. The European Commission considers the passenger rights legislation as one of its great successes in empowering consumers. The problems are thus not related to inadequate protection but to a general lack of awareness amongst travelers as well as issues regarding enforcement. The report shows that the Commission’s proposal to reduce the cost of assistance and compensation borne by carriers, as well as to increase waiting times from 3 to 5 hours, was only based on very limited data made available to the Commission by the airlines, making these elements of the proposal misguided. Furthermore, a recently published research paper by the College of Europe confirmed the effectiveness of Regulation EC 261/2004 in reducing flight delays. It further highlighted the importance of the work that the European claim industry does to encourage airlines to improve their service. Continuing its work to represent passenger rights in Europe, APRA participated today at the stakeholder roundtable debate organised to present the ECA’s report in Brussels. The audit report furthermore states that claim agencies and alternative dispute resolution bodies fill the enforcement gaps regarding compliance with the passenger rights legislation. 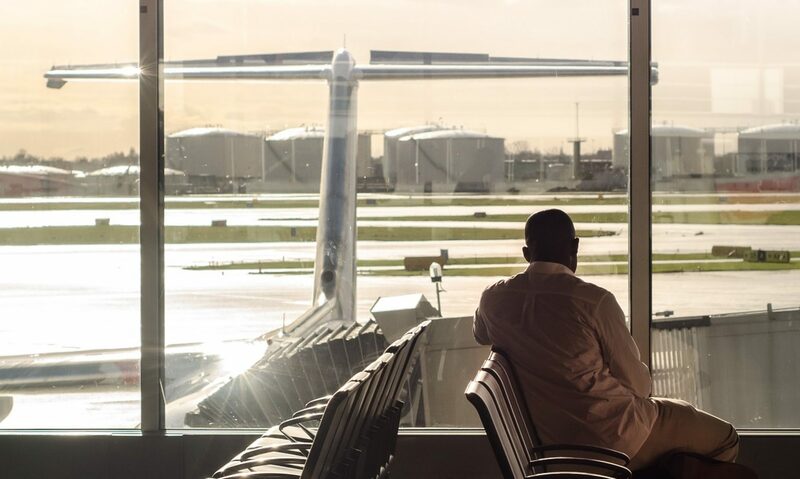 It outlines cases whereby passengers were ignored and refused by the airlines until enlisting a claim agency, which helped the passengers successfully enforce their rights.